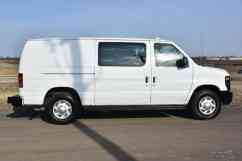 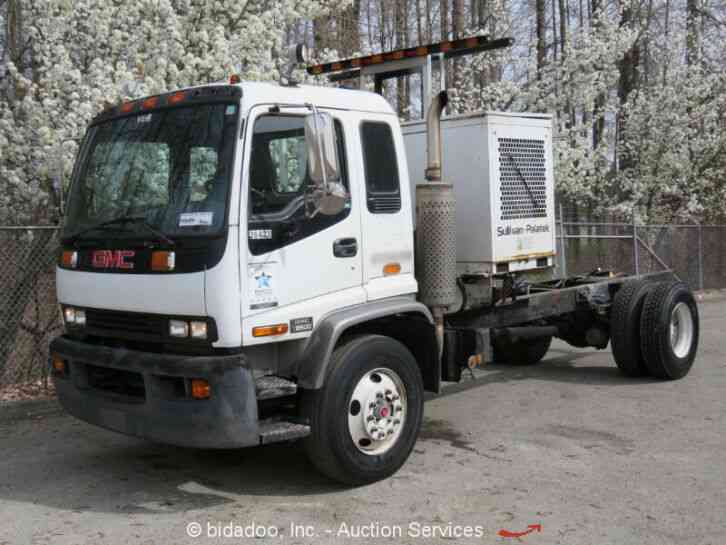 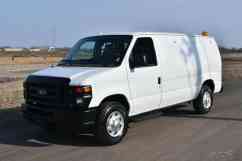 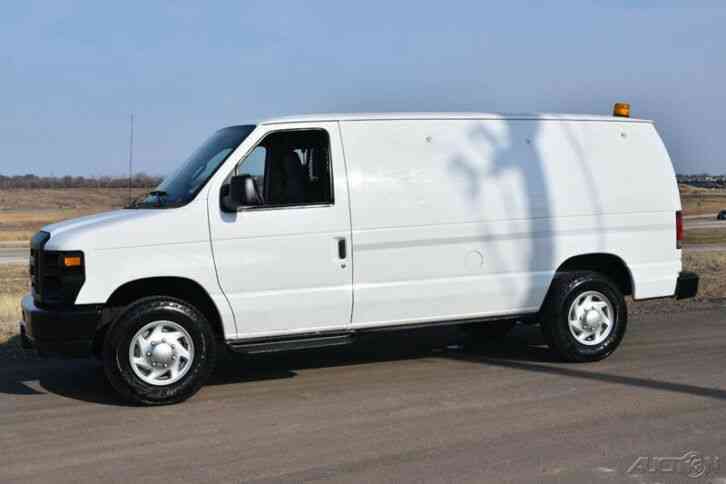 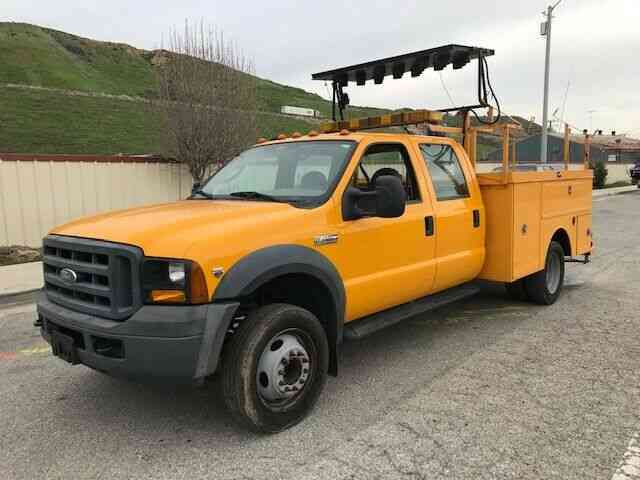 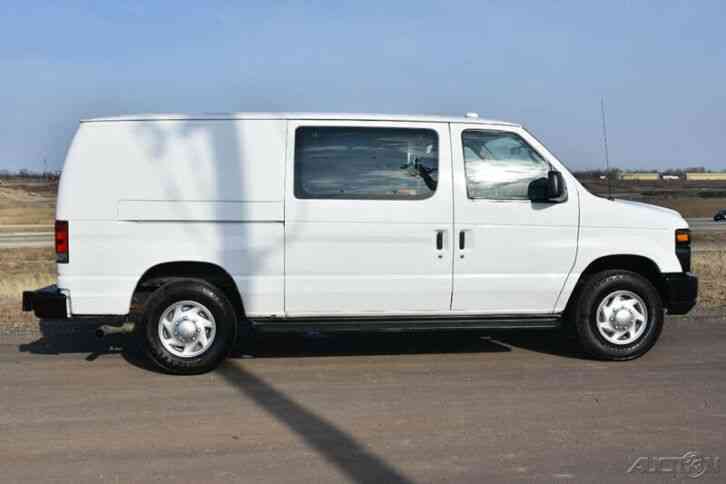 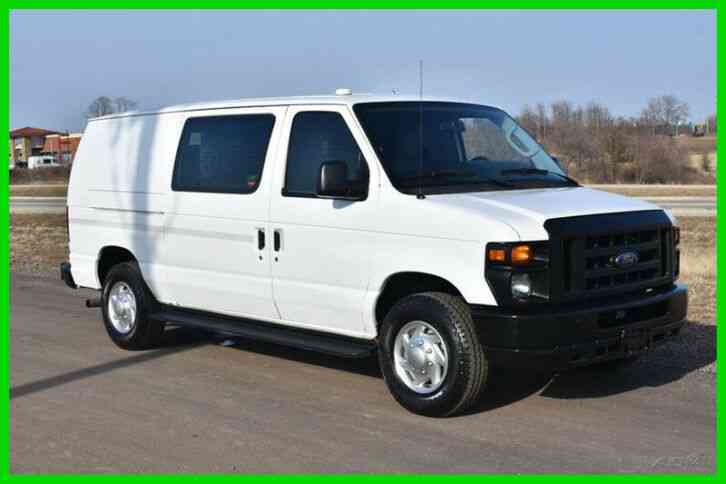 You are bidding on a 2010 Ford E-250 Cargo Van. 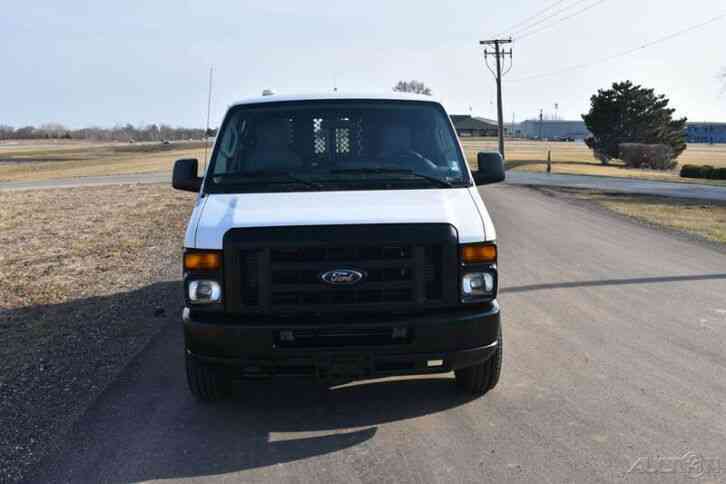 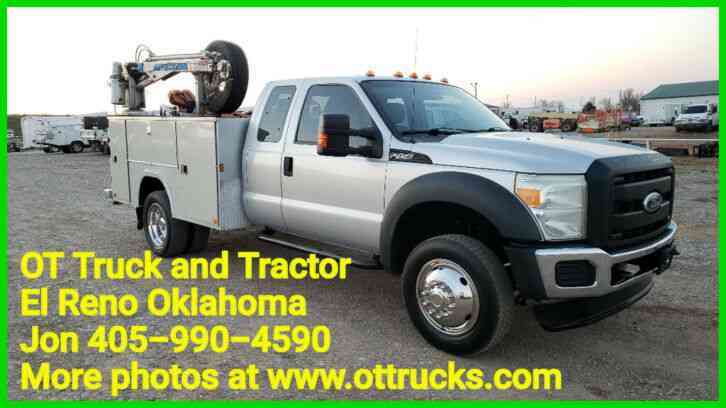 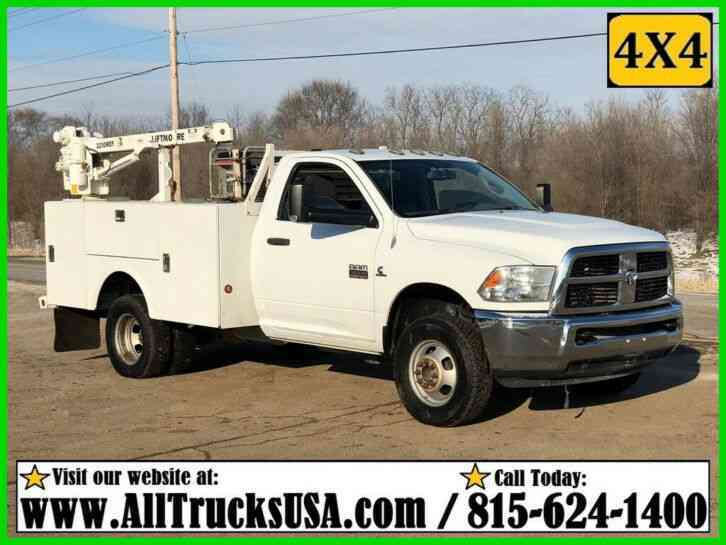 Gas 5.4 L V8 Gas Engine with 169,778 Miles. 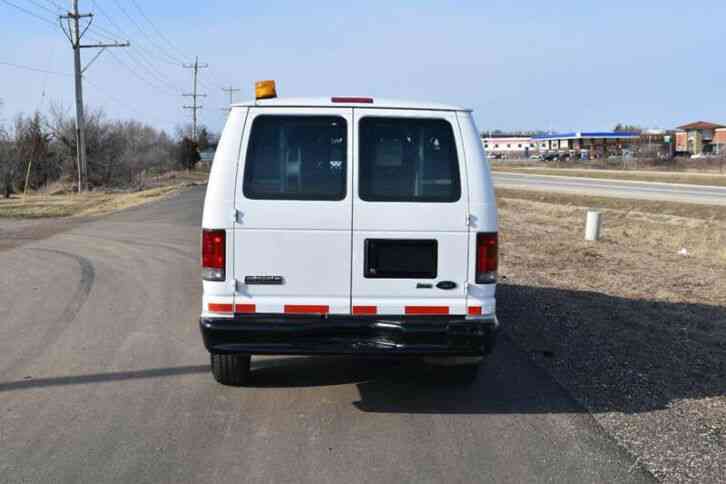 Plenty of Storage and Shelving.